Matugga Rum Distillers has just announced the opening of a new rum’s distillery in Livingston with a budget of £100,000. 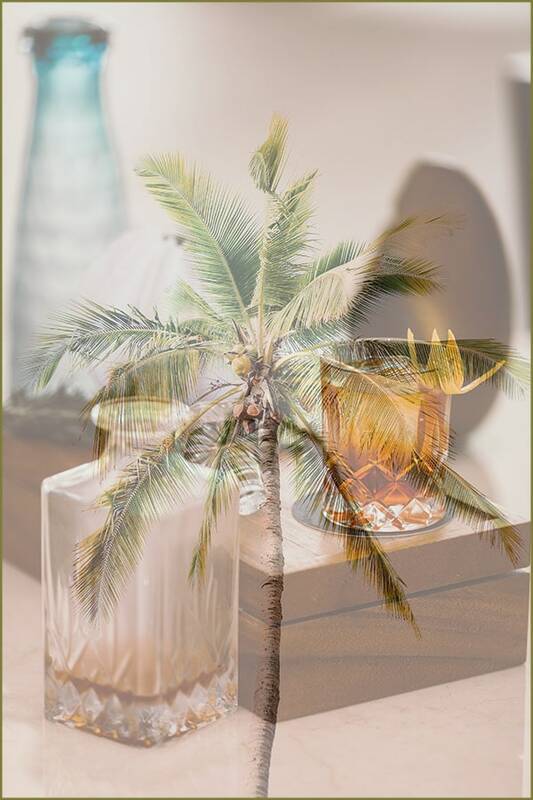 With this new investment, the company hopes to produce nearly 50,000 litres of artisanal rum as soon as it opens, and to create 5 full-time jobs. In addition, Matugga Distillers expects a significant return in the next 12 months. Founded by Paul and Janice Rutasikwa, this new distillery is a symbol of crop mixing. 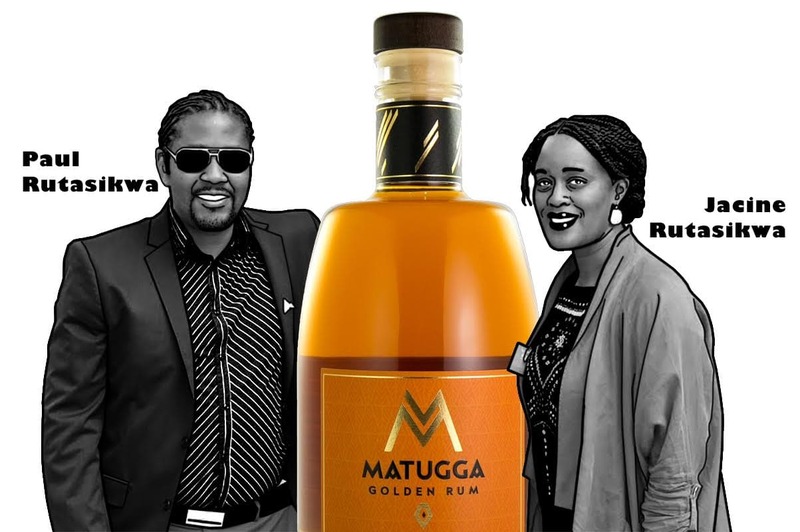 For Mr. Rutasikwa, master distiller at Matugga, the distillery is the combination of Scottish identity, a land of distillation through its history, and the African heritage of the founding couple (of Ugandan and Jamaican origin). 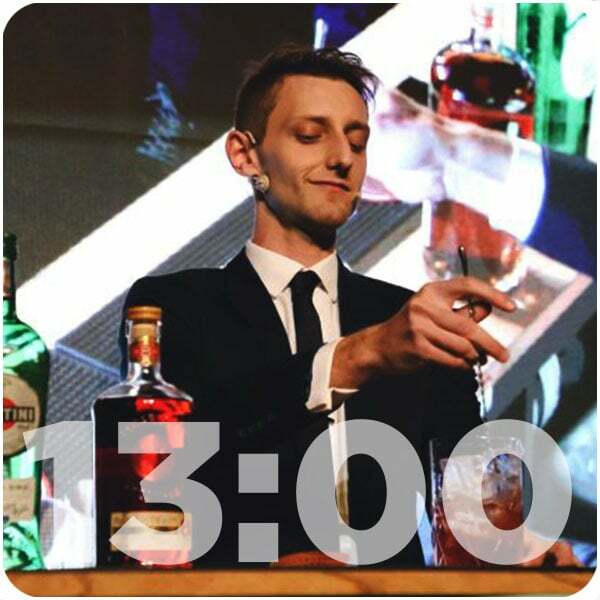 As Paul assures us, the meeting of the two countries will lead to the creation of new and creative rums. “There is no better place to start a new distillery, and start such an exciting journey,” explains the master distiller.